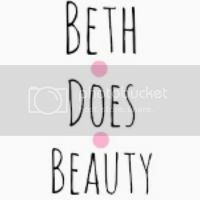 MakeupByElysa // A Scottish Beauty Blogger: My New Camera! Hayya Lovely's. ForeverGlamx requested that I do a post on my new camera so that is what I'm going to do today. So as some of you know I have been needing a new camera for a long time as my old one (Fujifilm A235) dose not have a good quality photo and it did get soaked when I was on holiday so it takes a wile to get it to work. - What Camera Did You Get? 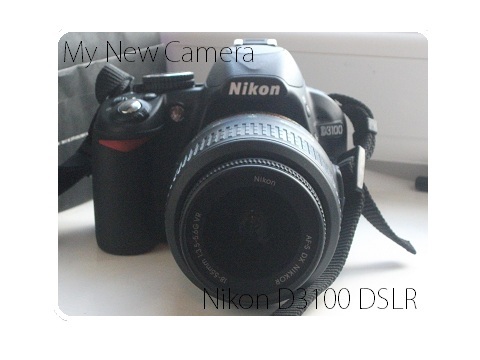 I got the Nikon D3100 DSLR. - Were Did You By It From? I got my camera from jessops the camera shop in town. - Why Did You Decide To Get A Nikon Over A Canon? In store I played around with both and I liked the feel of this one better also its better quality. -How Much Was Your Camera? I orderd mine online and collected it in store as you save just over £25 so i got it for £362.50. - What Do You Need A DSLR For? I need it for taking pictures for my makeup folio and also for my blog and I'm going to start youtube as well. My new camera captures the right colour and gives the picture a more 3D effect, My new camera has 14.2 mega pixels wile my old one had 12.2 and did not focus very well and took a few attempts to get it looking half descent. My old camera I got for Christmas about 4-5 years ago and my mum paid around £70 for it so it has lasted a wile which I'm happy about. If you have any questions about my new camera feel free to ask. 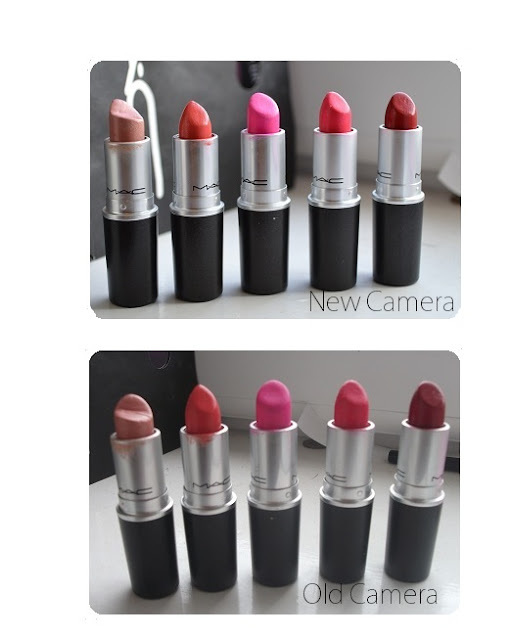 Remember I'm holding a mac lipstick giveaway so make sure to go enter here !! I'm in the process of purchasing this camera. Is it hard to learn? Is it hard to take pictures of yourself like your eye makeup? Thanks! Does it focus well when up close to the eye? I want it to capture my makeup real well.